Baja California cuisine is spreading like wild fire, and the area's most well known chef has plans for a central San Diego restaurant, rumored to open this summer in the Downtown/Little Italy area. Chef Javier Plascencia, the man behind many Baja California, Mexico restaurants such as the reknown Misión 19, Caesar's, Erizo, and Finca Altozano, to name a few, will soon open his second San Diego-based restaurant. His award-winning Romesco Mexiterranean Bistro has been serving pleased diners in Bonita since 2006, but Chef Plascencia has desired to move northward for some time now and has something that is sure to amaze in the works. Although the details on the restaurant's concept and precise location remain unknown, rumor has it that Chef Javier's new downtown location will aim to continue the promotion of Baja-Med cuisine that the Tijuana native chef is known for by offering frequent chef collaborations with Baja-based chefs and restaurants. 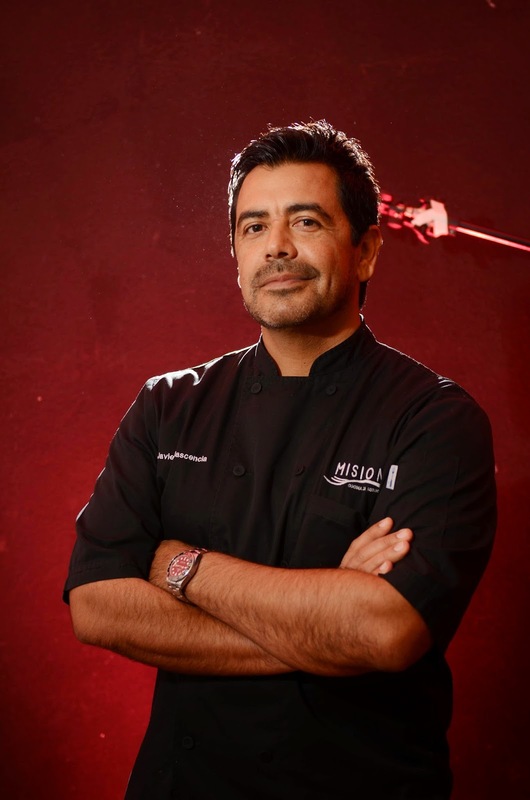 We're still awaiting further details on Chef Javier Plascencia's latest project, so stay tuned to SanDiegoVille.com and we'll keep you in the know!